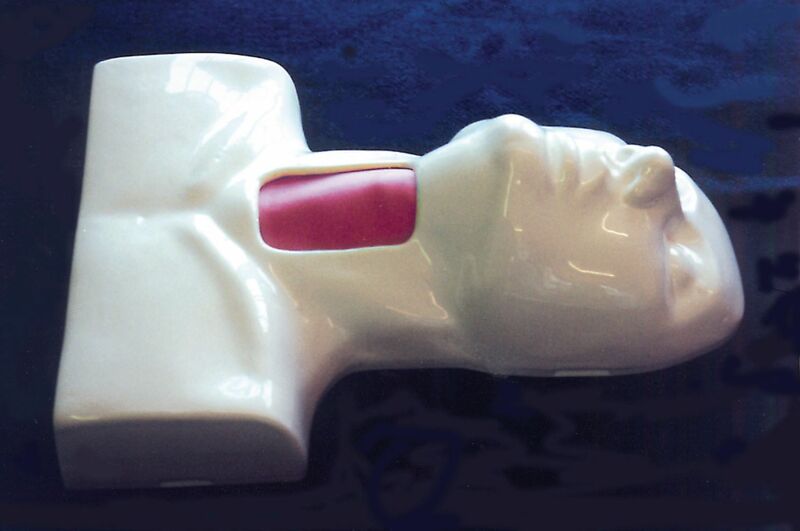 An extremely realistic alternative to using animal tissue or cadavers. 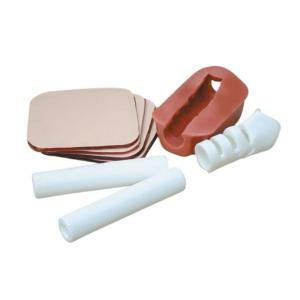 The soft tissue has the feel of real skin and the unique trachea make it a very effective teaching and learning tool. Using a simple disposable trachea transforms the trainer into an effective low-cost system.